I first started researching sewing machines a few years ago when I was lucky enough to find a vibrating shuttle machine with the branding of R.H. Macy. I wondered who made it for them, and began to dig. This portable electrified vibrating shuttle machine was probably made around 1880. Beginning in the 1800s, several manufacturers including White, Singer, Domestic and others manufactured machines for department stores with the store’s branding. 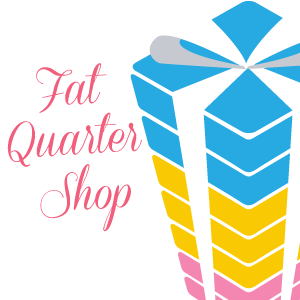 Today, it is very difficult to determine a particular machine’s provenance if it is a store branded machine. Store branded machines made after World War II are mostly of Japanese manufacture. Many people believe that Singer invented the sewing machine, but he didn’t. The actual history is an amazing story of espionage and stolen ideas, worthy of a blockbuster film. In much the same way as our modern day Steve Jobs and Bill Gates had the war between Apple and Microsoft, in the 1800s there were Elias Howe and Isaac Singer. The first documented sewing machine was made and patented in 1804 in France, but never made it off the ground. A German invention was patented in 1810, but didn’t function well and was abandoned. In 1830, a French tailor named Barthelemy Thimonnier patented a chain stitch machine using only one thread. His clothing factory was burned by rival tailors who feared the invention of the machine would put them out of work. In 1834, Walter Hunt made the first sewing machine in America that actually worked well. He abandoned his invention because he believed it could cost jobs. He did not get a patent, which would prove to be a determining factor in a later patent fight. The first American patent for a sewing machine was granted to Elias Howe in 1846. His design used a two-thread system. 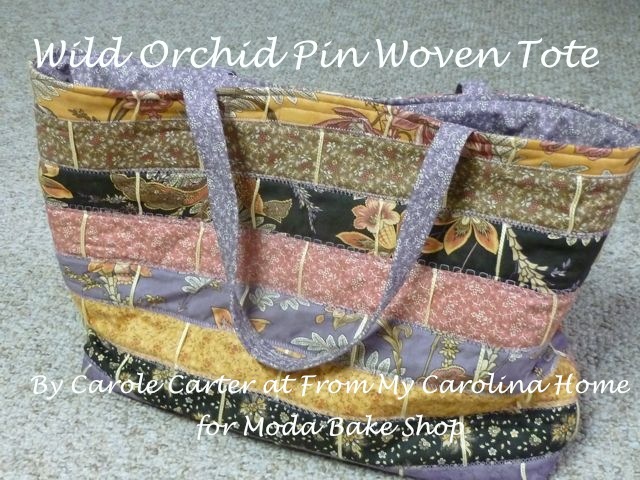 It used an oscillating shuttle to create the lockstitch. In the 1850s, Isaac Singer designed a sewing machine and began production using the same lockstitch mechanism that Howe had patented. Thus began the patent wars, ending with a victory by Howe in 1854, largely due to Hunt not patenting his machine. Singer was forced to pay royalties to Howe, dramatically increasing Howe’s income to more than $200,000 a year, a real fortune in those days. Howe died in 1867, the same year his patent expired. In 1850, inventor Allen Wilson invented the vibrating shuttle bobbin. He was immediately sued by the owners of another shuttle patent that had been granted in 1848. Rather than fight, Wilson agreed to sign over half interest in the shuttle. He then began work on a rotary hook design that endures to this day. 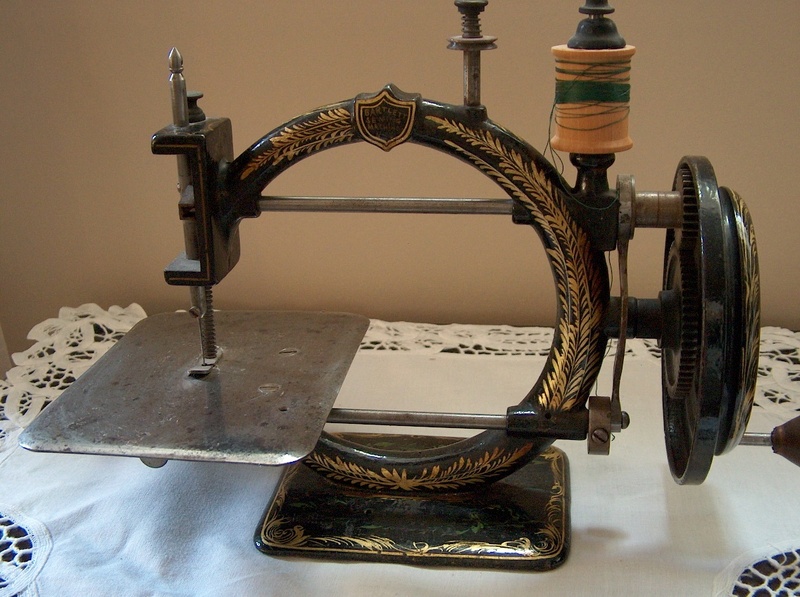 The Wheeler and Wilson sewing machines were in peak production in the 1850s and 1860s. They were the leading producer of sewing machines at the time. Wilson was also the inventor of the feed dog mechanism and spring presser foot, both still in use today as well. During the 1850s, so many sewing machine manufacturers were created that the owners of the patents were constantly suing other manufacturers to maintain their patents. 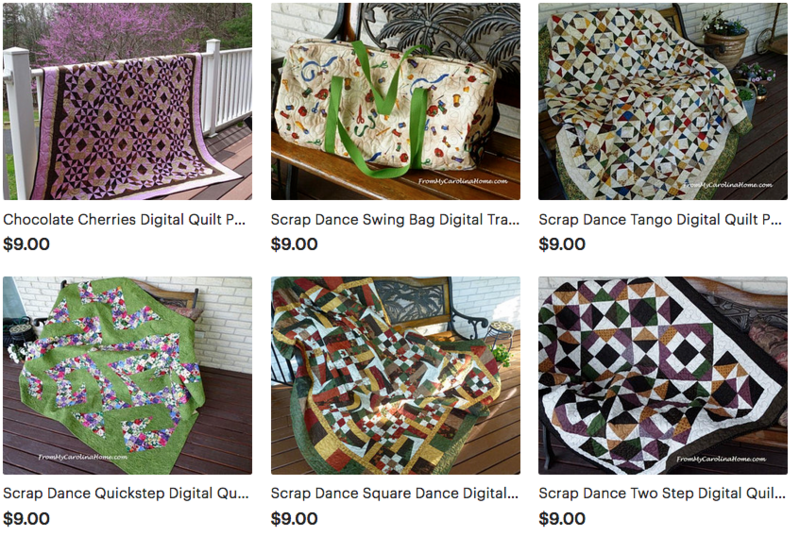 This is known as the Sewing Machine Wars. In 1856, four manufacturers created The Sewing Machine Combination to pool their patents and force other manufacturers to obtain a license to manufacture sewing machines. These manufacturers were Wheeler & Wilson, Grover & Baker, Howe and Singer. They were not cooperative with each other, however, competing with each other to grant the licenses for their own designs. Goodspeed and Wyman was a sewing machine manufacturer in Massachusetts, which marketed single thread sewing machines under the name of Bartlett Sewing Machines. The faceplate above is difficult to see, but has the name Goodspeed and Wyman, along with several patent dates ending in 1860, and the names Howe, Grover, Wilson and Singer Co visible. 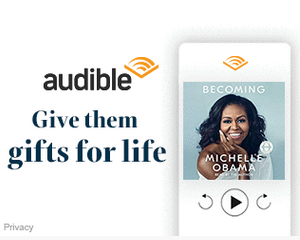 This would seem to indicate that the license fee was paid to the Combination. In 1866, a new patent was granted to Goodspeed and Wyman, but this patent number does not appear on this machine, indicating it was made prior to 1866. In the 1870s when all the patents expired, The White Sewing Machine Company began to market its premier product, the Vibrating Shuttle Machine. After that model, the company began to produce a rotary hook model. At the same time, Singer began production of its vibrating shuttle models and became the leading manufacturer of sewing machines. Singer was the first to offer an installment payment plan, as machines were very expensive relative to the average salary of the day. This Singer machine was originally a treadle machine and was converted to electric later by the addition of a power supply. It is a rotary hook machine. The serial number dates it to 1925. Of the domestic makers, only Singer kept meticulous records of its own machines. No matter how old your Singer is, anyone can discover the date his or her Singer machine was made and where it was made by the serial number. This Featherweight has a beautiful scrolled faceplate. It was made in 1941 in Elizabethport, NJ. Singer was not the hard working inventor that the company wants us to believe. Far from it, he was a shameless self-promoter, would-be actor and womanizer fathering 24 children with many different women. At his death, his multi-million dollar estate including a castle in England was divided between the 24 children and three of their mothers. Singer dominated the global sewing machine market until the 1960s. Severe competition over the next three decades forced the Singer Company into bankruptcy in 1999. 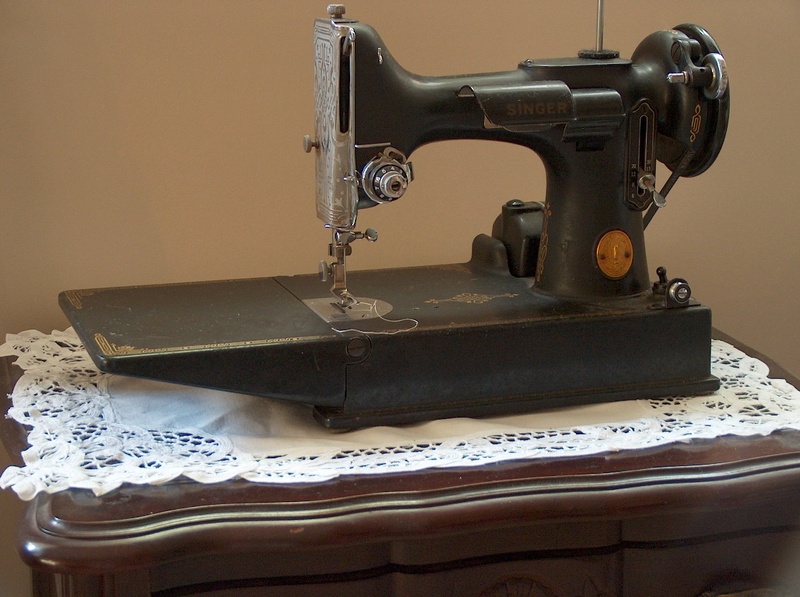 In 1873, Helen Augusta Blanchard of Portland, Maine patented the first sewing machine to have a zigzag stitch. The zigzag machine was in use in Europe for years, but in America only the commercial machines had this feature. The innovation didn’t come into widespread manufacture for the home sewing market in the U.S. until the 1950s. In 1893, Karl Friedrich Gegauf invented a hemstitch machine in Switzerland for the manufacturer Bernina. They entered the home sewing market in the 1920s, but didn’t become a major force in exporting to the United States until 1988. 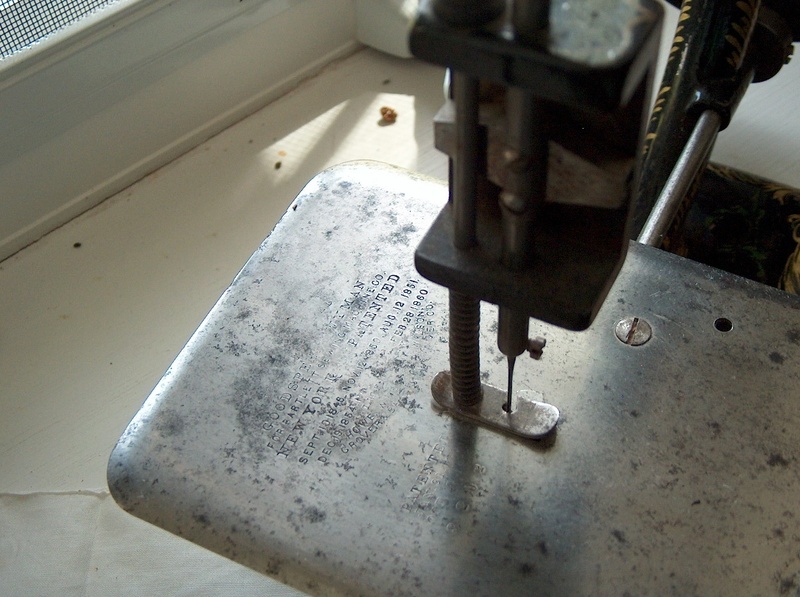 Bernina introduced the first portable zigzag sewing machine to the world in 1945. Bernina is also responsible for introducing the computerized machine in 1988. The company has been an innovative leader in sewing machine development. The Japanese entered the sewing machine manufacturing arena in 1908 with the Brother Sewing Machine Company, the first to mass-produce sewing machines. In the 1920s, the Japanese company The Pine Sewing Machine Company was founded. The name was chosen to be palatable to the American market. The name was changed to Janome in 1954. Janome is a Japanese word meaning ‘eye of the snake’, so named because the round bobbin reminded the workers of a snake’s eye. In 1960, Janome purchased the New England based New Home sewing machine company, which had been in business for over 90 years. In 1990, Janome introduced the Memory Craft 8000 to the world market, which combined sewing and embroidery capabilities. Janome became a leading innovator in the modern computerized machines we use today. Do you have an older machine? 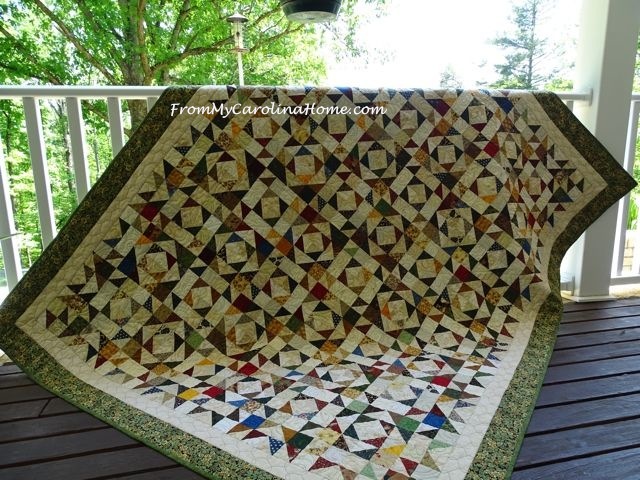 Learn how to care for it with my post on Cleaning and Caring for an Older Sewing Machine. Carole, what an interesting article. Thank you for all the information and so well presented. I found this info while searching for info on a machine I have called “The Bartlett”. Thank you for all this interesting info. Lot of work & time, I know. Very much appreciated. What an informative and wonderful read. I hope more stop by to enjoy it. I especially appreciate the link to details on how to maintain my older machine. :)Thank you! So glad you rejuvinated this post. Hi Carole, I read with interest your article about the history of sewing machines, but it’s a shame you didn’t mention the European brands. There is the German Pfaff, first made in 1885, the Swedish Husqvarna going back to 1872, the Necchi which started in Italy in 1919 and, of course the Swiss Elna, which started in 1944. Growing up in post-war Austria, I recall that by the early 60s the reputation of Singer had waned – at least in Europe, and the three outstanding sewing manufacturers were Bernina, Elna and Pfaff. 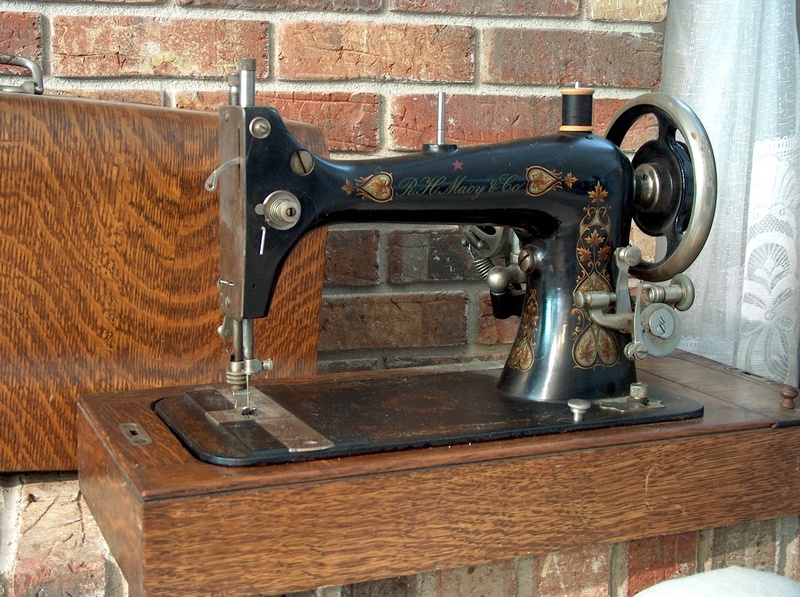 As a professional seamstress, my mother was researching sewing machines at the time and eventually settled on an Elna. Some years later, after I had migrated to Australia, I also purchased an Elna Supermatic in 1972. This machine is still in excellent working order, although it doesn’t look very pretty anymore with lots of chips and scratches on it’s ivory and blue exterior. It is a shame that Elna has been taken over by Janome! I would have loved to have mentioned more manufacturers not only European, but there is too much info for one article, it would take an entire textbook! Such interesting photos, Carole. 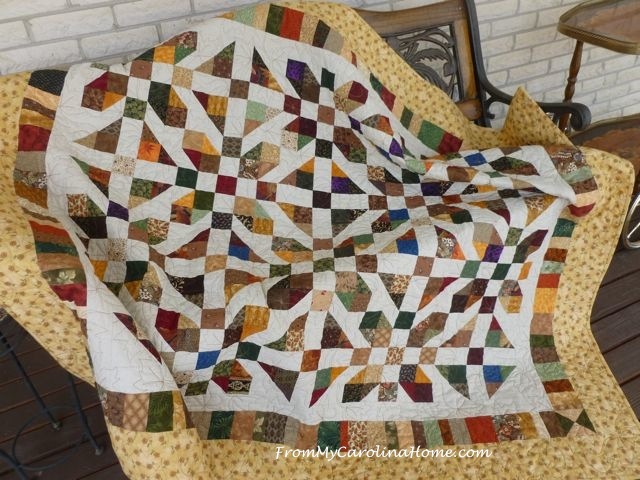 I have never seen anything like the circular shaped sewing machine – fascinating. 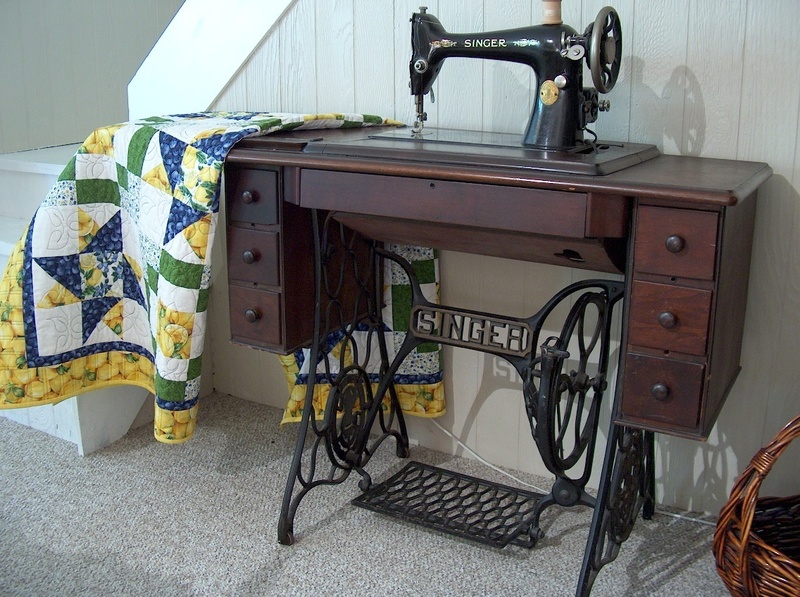 The rotary hook Singer treadle machine is a Model 66. What great history post! I wasn’t aware that were store branded machines. You have some very beautiful vintage machines! I would like more information on the H C Macy&co sewing machine. 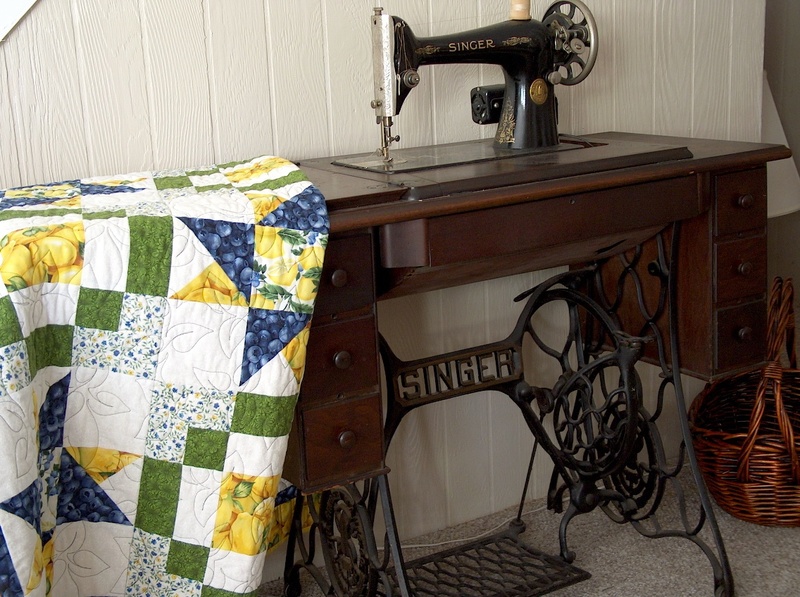 The sewing machine is in a treadle desk with a coffin top, in good condition. Do you know the year it was made & the value of this machine? I am interested in selling but I really can find very little info. Thank You for any help you can give me! 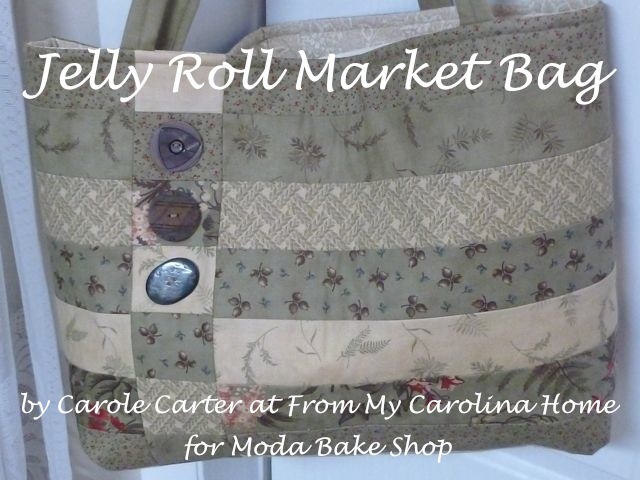 What do you know about the Carolina sewing machine please? Not sure, you’ll have to give me a bit more to go on. Many machines were made with brands for other retailers, so I don’t know what yours is or anything about it. I’ve not heard of a Carolina Machine. I’m happy to check the books I have, if you’ll give me a bit more. I sent you an email and you can send a picture with all the info you have, I’ll try to help.